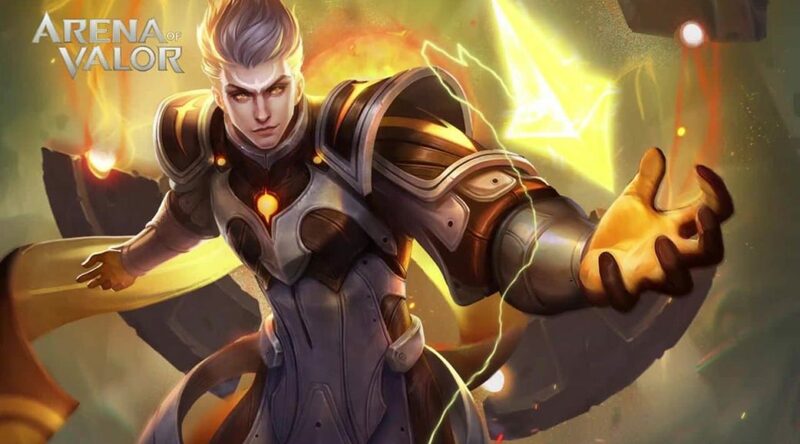 A new champion called Tulen has been introduced to Arena of Valor on Nintendo Switch. Tulen, a magician class champion, is now available for purchase for 18,888 gold or 1,199 vouchers. Gold is a type of currency that can be earned by playing Arena of Valor, while vouchers could be purchased with real money. There is currently no end date for the sale of Tulen yet, so it’s very likely he is a permanent addition.